After my trip to Europe, I was able to secure a new micellar casein protein powder from France. This French micellar casein protein powder is grass-fed, rBST, and made directly from milk. The mixability and taste are superior to most of the casein protein powders on the market. Unlike most casein protein powders being sold on the market today that are made in India and Eastern Europe where the end result is a foul tasting, sodium and calcium caseinate. Then after securing, what I feel, is the highest quality casein in the world, I decided to find some of the best casein research studies involving gains in lean muscle mass and fat loss. If you only use whey protein powder you're making a big mistake Click To TweetFor the past 15 years since I have been selling protein powders, I have been encouraging my customers to start with the basics, which is a 50/50 blend of whey and casein to make a fast anabolic and slow anti-catabolic protein powder. This, I always thought, was the best way to increase muscle mass. But my thinking 15 years ago was based simply based on theory, but as the years went on, research studies were published showing just how effective using casein protein powder can be. I decided to put together a list of research studies involving micellar casein protein powder powder and its ergogenic benefits. The piece of literature comes from Suppversity. In that article the author concludes that digesting 40 grams of protein, probably micellar casein protein powder, before bedtime is beneficial. This next study concludes that taking casein protein powder before bedtime will help with muscle growth. This is a good article about making sure you get 40 grams of protein pre-sleep. Here is a great article on Ergo-log that involves leucine and casein. It makes a clear case that using leucine along with casein helps support muscle building. 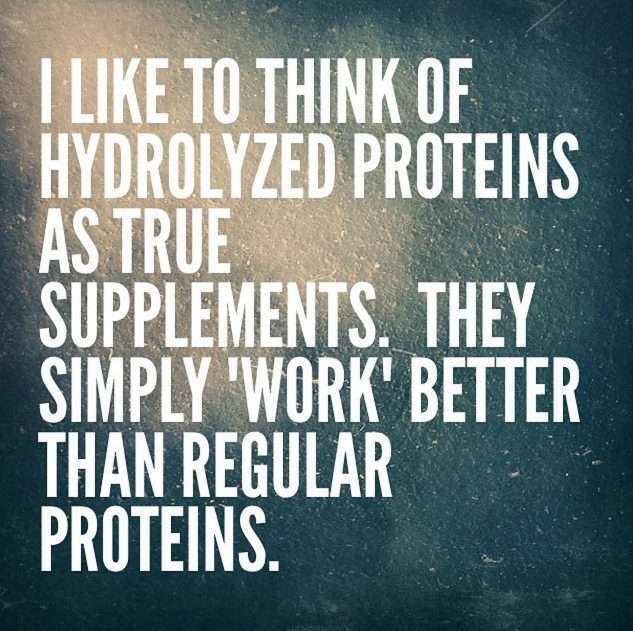 I love this idea, especially if you use leucine peptides instead of L-leucine. My leucine peptides is actually a hydrolyzed whey protein isolate that is 50% leucine. Quite a remarkable protein to say the least. I am not a fan of free form amino acids, thus I instead offer leucine peptides. In conclusion, if you are only using whey protein powder, you should really try to add casein protein powder it. 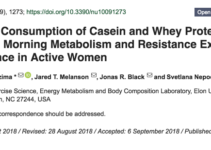 The studies above clearly show that casein is a great protein source. However keep in mind of the evil supplement industry. For they will try to sell you sodium caseinate and calcium casein made in India and Eastern Europe. 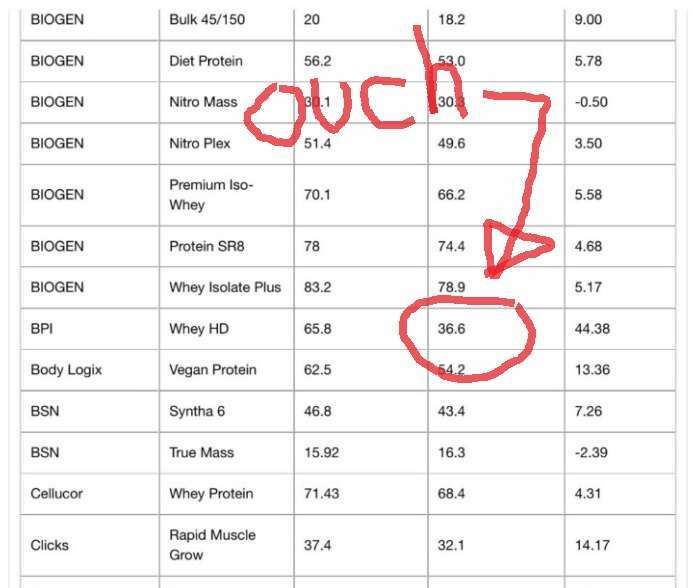 Some supplement companies will even lie and say that it is a USA made casein, which as I stated above, I am 99% sure there is not one single protein manufacturer that makes casein in the United States. Our French micellar casein is a nice, clean white powder, that mixes great, and tastes like a strong milk powder. 1/4 cup of whey isolate. 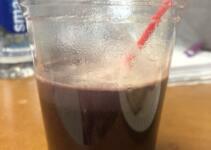 More Protein Powders Fail Lab Tests! Some by over 40%!! Is Your Brand Here?